Cope. How do you cope? 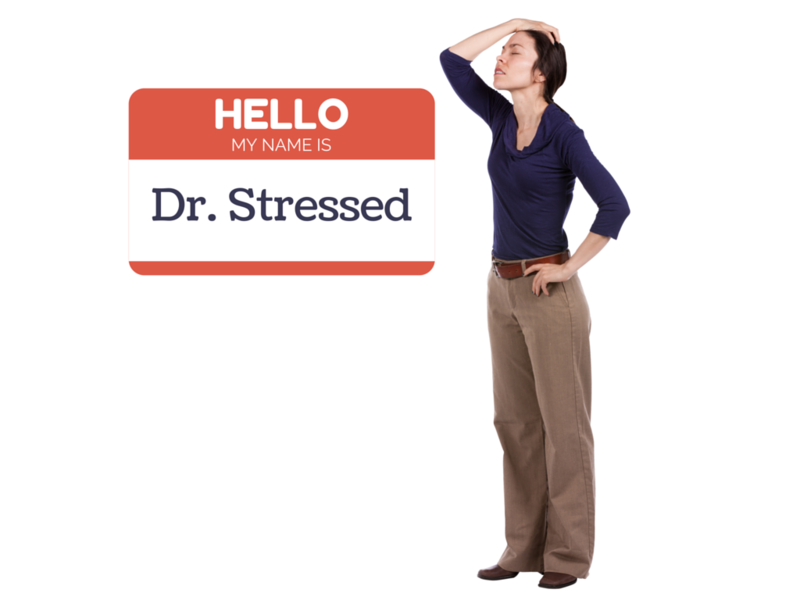 How do you deal with the day-to-day stress that inevitably finds you? Do you drink? Do you smoke? Do you over-exercise? Do you binge eat? Do you yell? There are many ways to cope with stress–some are healthy ways to cope with stress. Some are not. I interviewed one dentist, Dr. Brett Kessler, and he explained to me how he turned to alcohol in his college years to help him cope and then, later, turned to binge drug use. Yes, Dr. Kessler readily admits his addictive behavior, and he spends time every day replenishing his spirit so that he remains full and high on life rather than on a drug of choice. Brett is now 17 years drug free. He practices in Colorado, enjoys a healthy lifestyle with his wife and two children, and he serves as a mentor to other dental professionals with addictive behaviors. He also helped establish a dental care funnel for homeless and addicted drug users in Colorado. So what happened? And, how did Brett hide his drug addiction from his wife and family for so many years? Did he ever lose his dental license? You can find out all of these answers by listening to my interview with Brett on my YouTube channel. I also review options for treatment and how to get help when needed. Our work is difficult–both physically and mentally. Not all patients appreciate what we do. Our teams have conflicts. Our family lives weave in and out of our work lives and vice versa. In essence, we are magnets for stress, and learning how to cope with stress, in a healthy way, is one of our biggest challenges in dentistry. I am overjoyed with Dr. Brett Kessler’s willingness to share his story and tell others how to change their lives and manage stress in a different way. Click here to listen to our interview. And, if you are looking for ways to manage your stress as well as other dental tips, you may want to sign up for my Thirsty Thursday emails. Look for the pop up on this website screen and sign up to receive pointers each Thursday morning. I also provide a great presentation on mindfulness based stress reduction. Click here to read more about MBSR and other presentations. Dr. Lisa Knowles practices in St. Johns, Michigan and owns IntentionalDental Consulting, a business that allows her to teach and coach dental professionals about better ways to lead, communicate and succeed financially. She speaks internationally and most recently helped attendees at the American Academy of Endodontists Conference learn to put on a great daily dental show. Email Dr. Knowles at IntentionalDental@gmail.com to schedule an appointment or to book her for your next dental meeting.